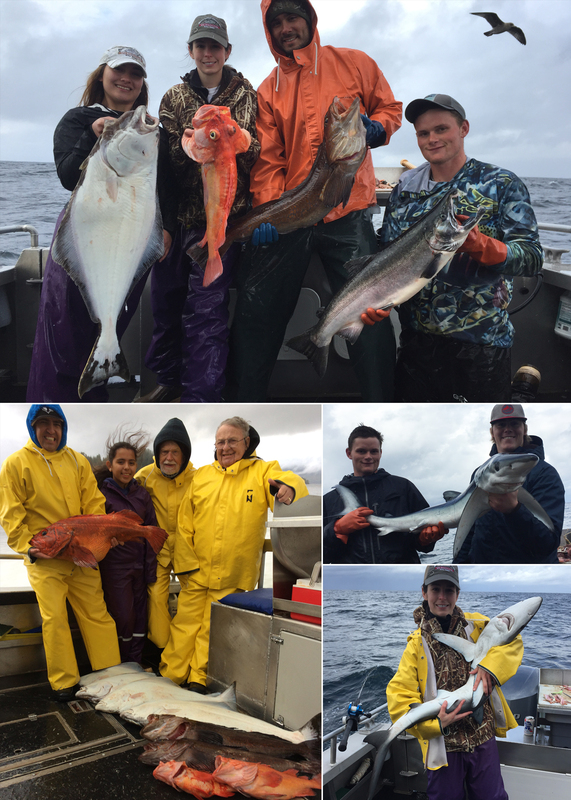 09-09-2017 Variety pack plus a third day releasing blue sharks! 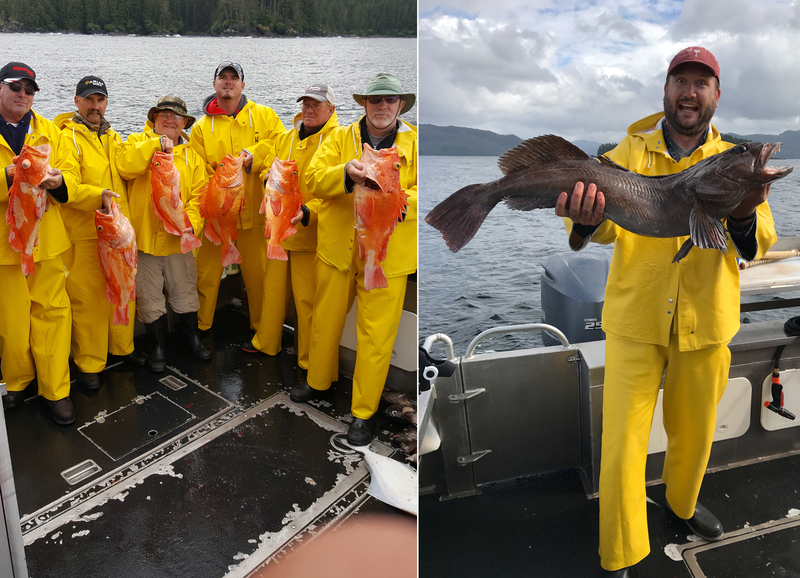 09-08-2017 A resident lingcod, a releaser blue shark, and big smiles! 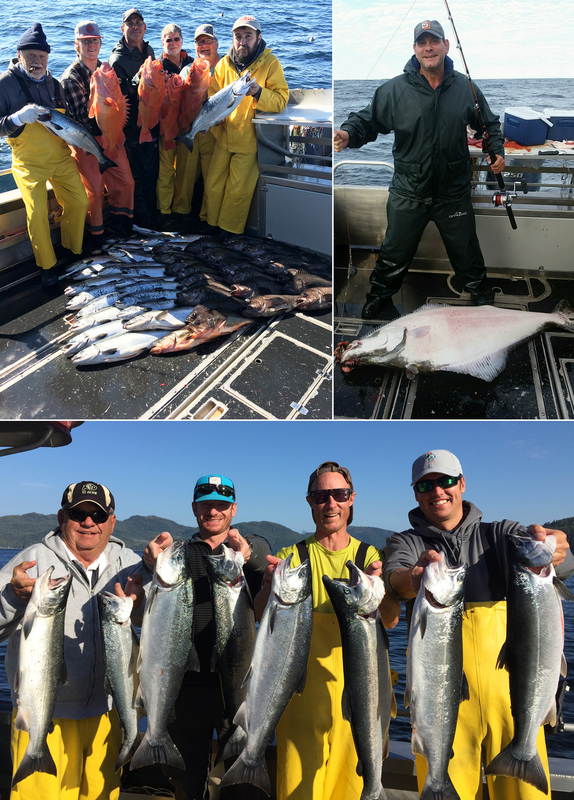 09-07-2017 Late season whopper cohos! 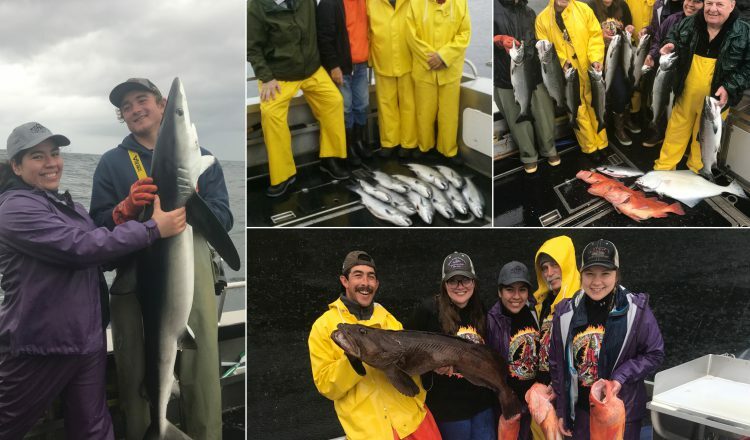 09-06-2017 Bountiful catches plus a large blue shark released unharmed! 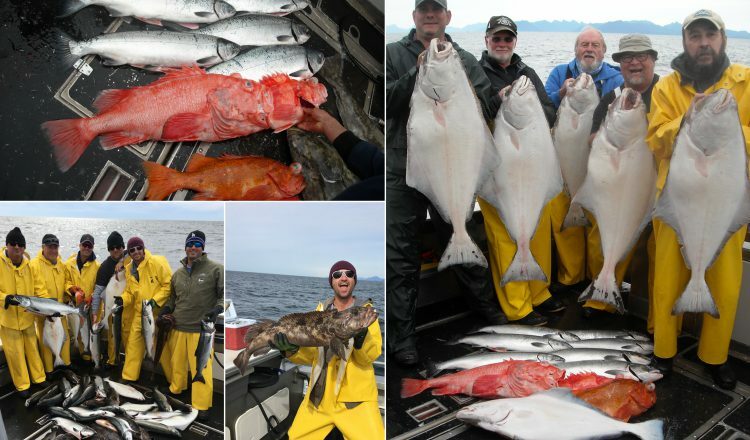 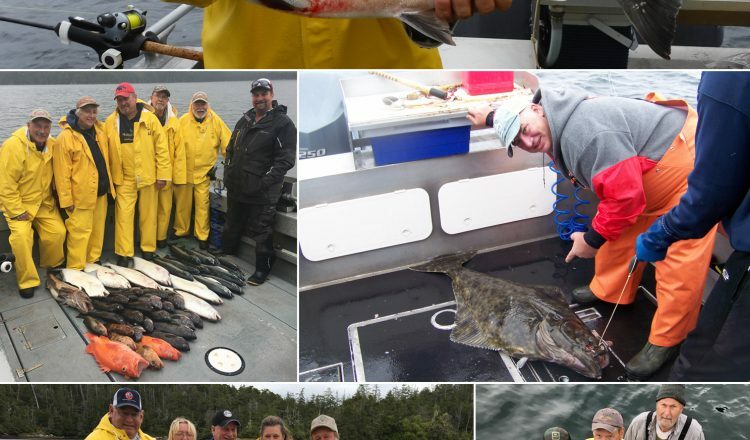 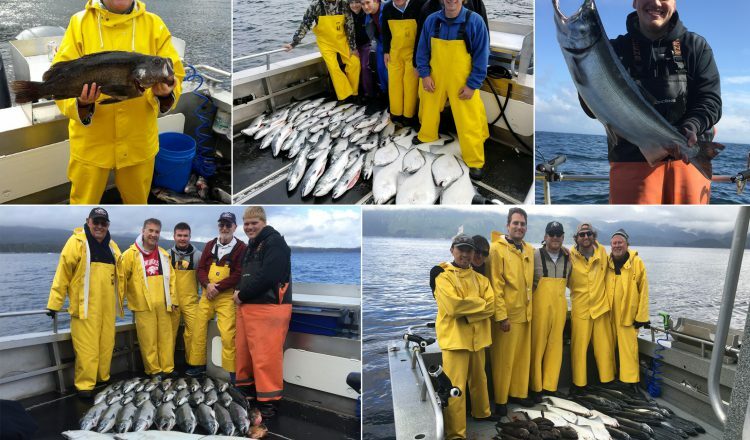 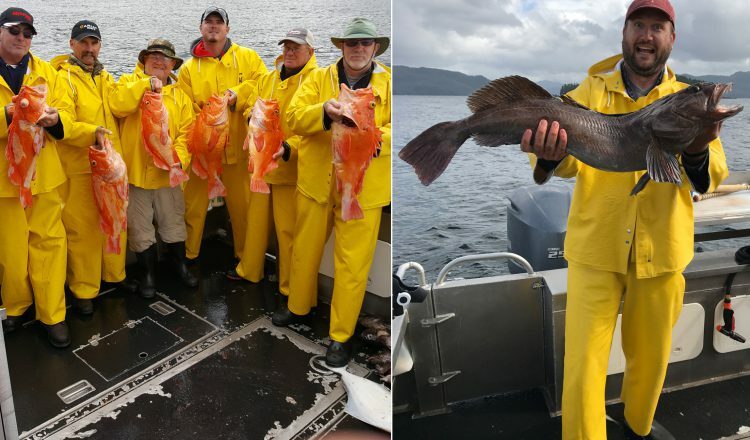 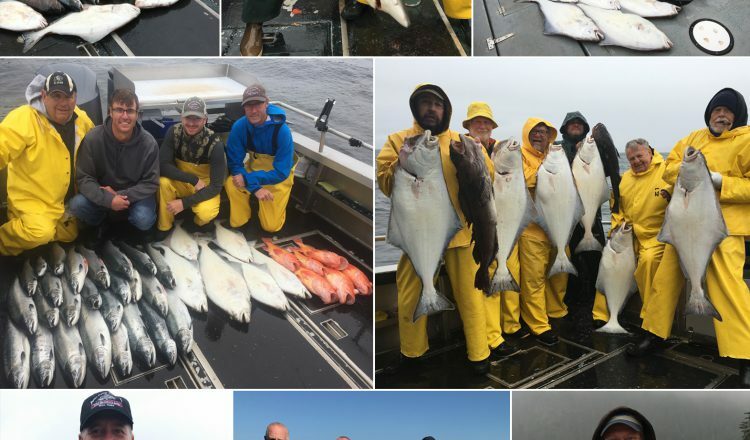 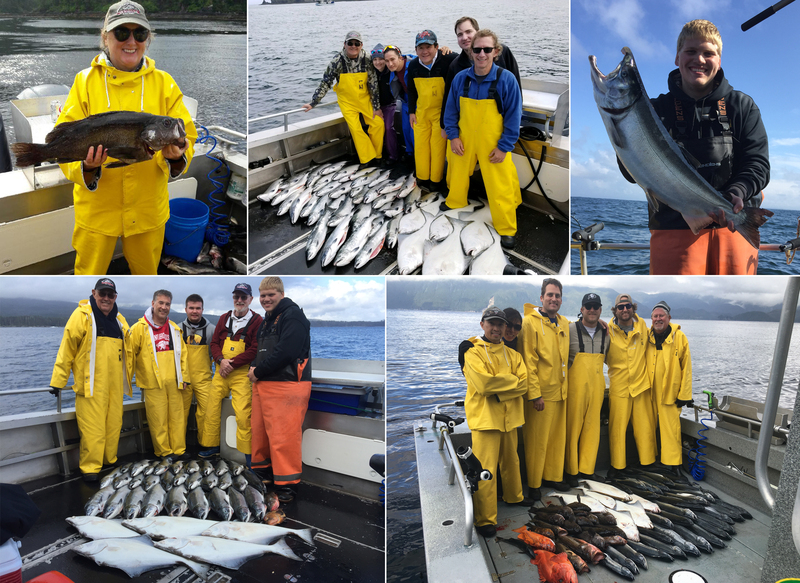 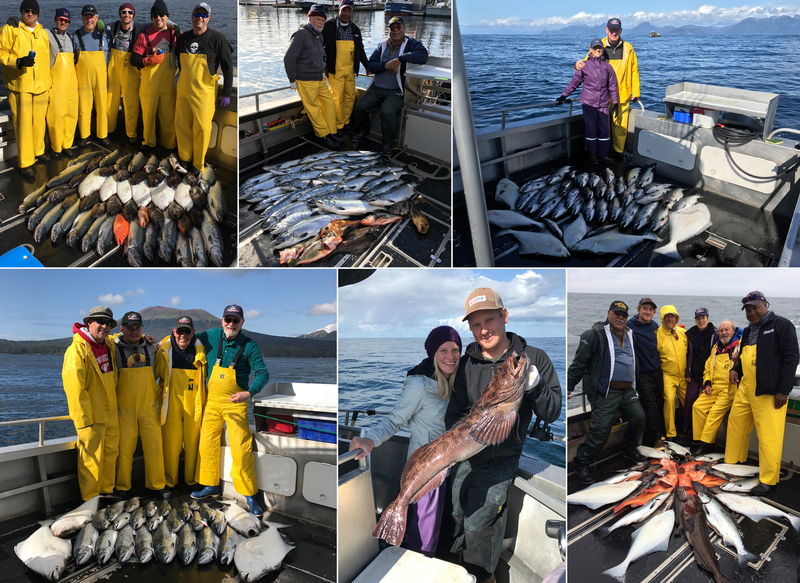 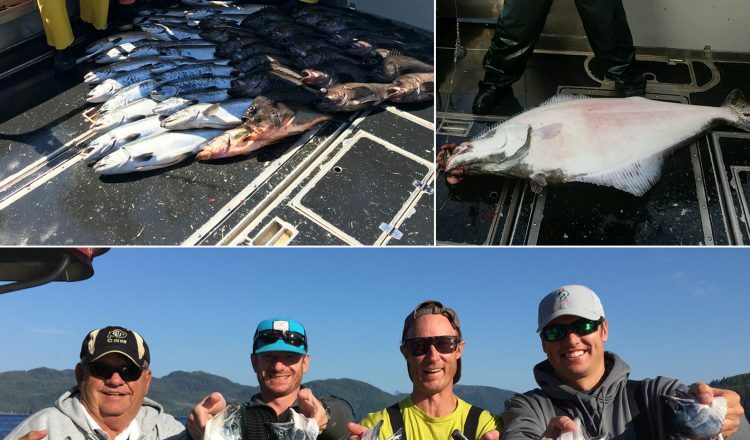 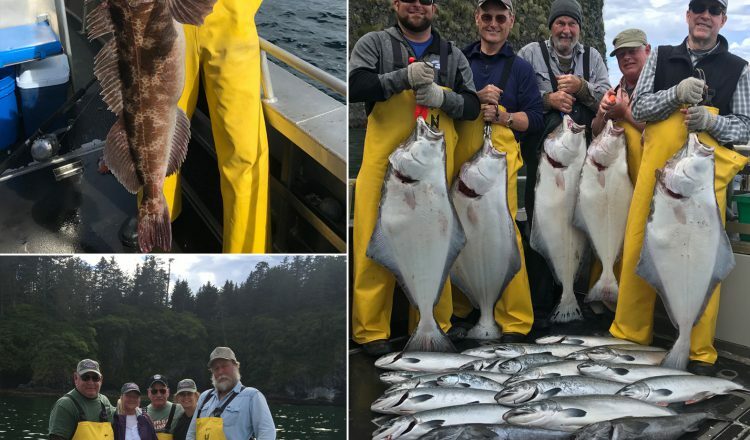 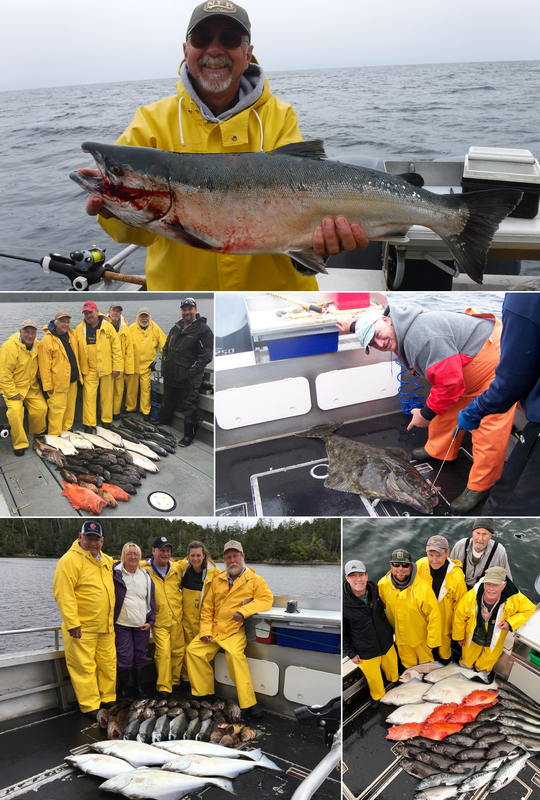 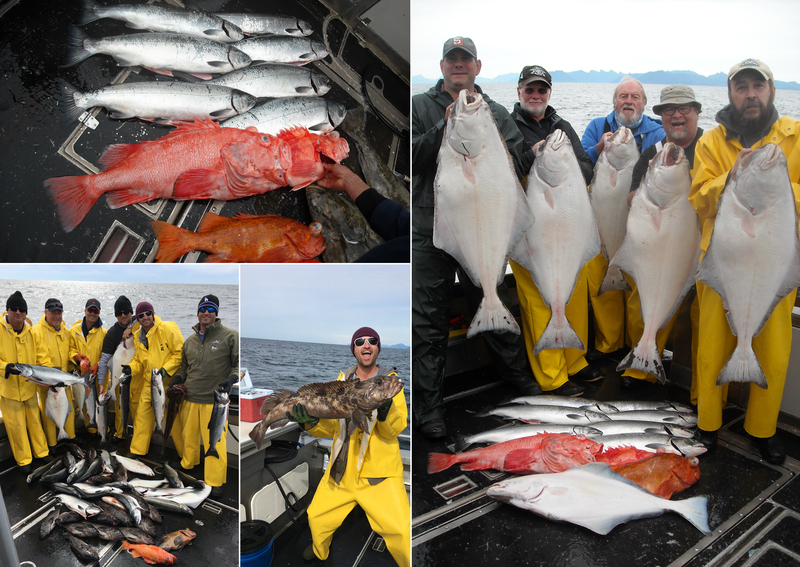 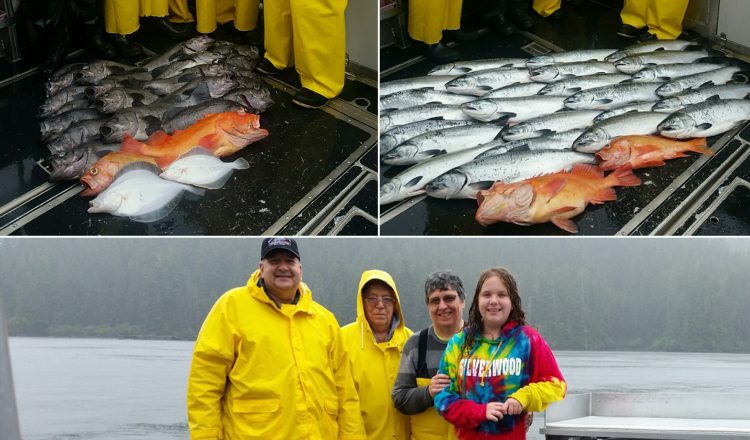 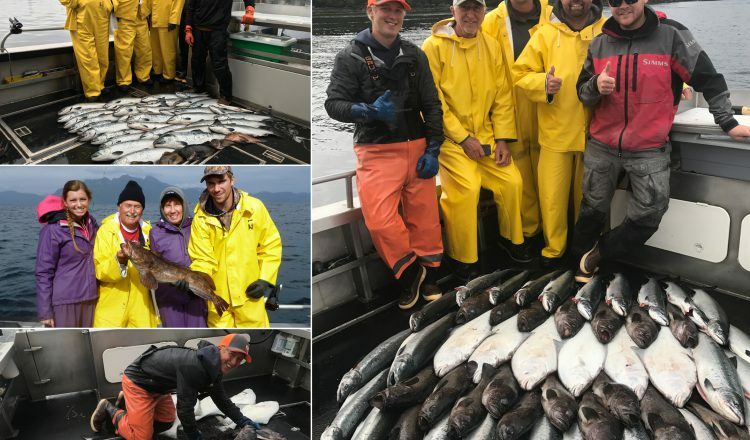 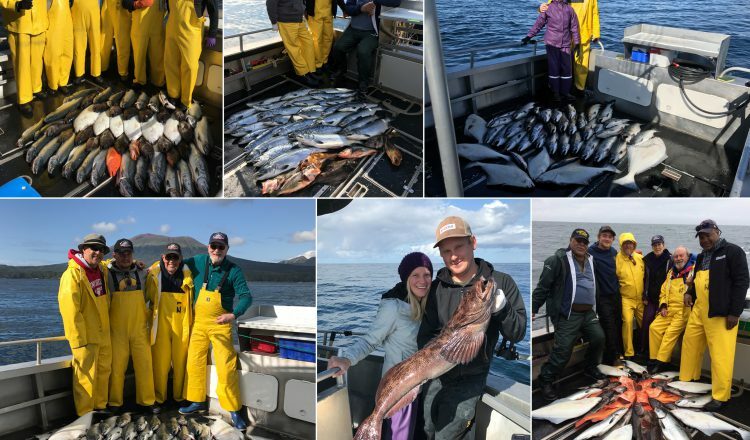 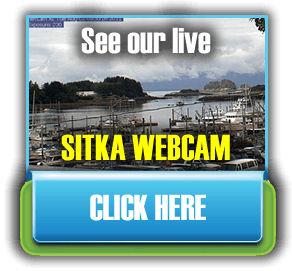 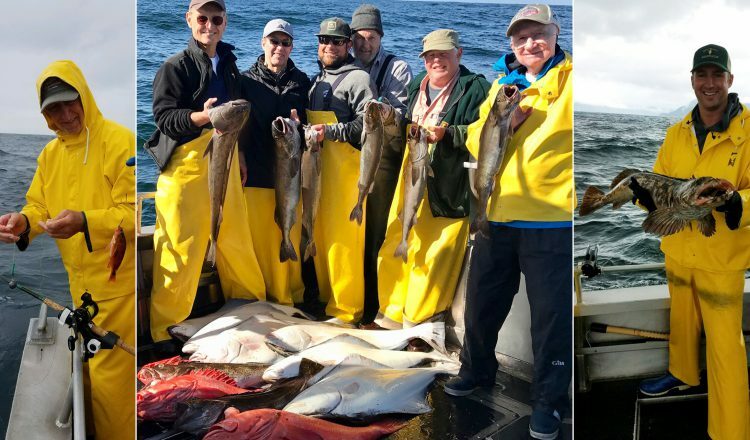 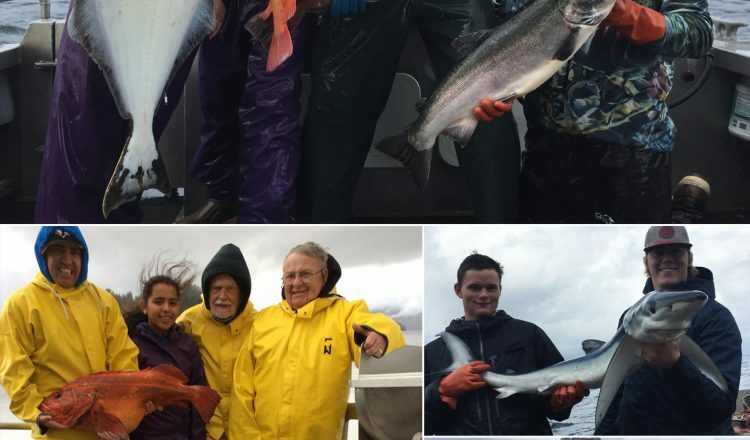 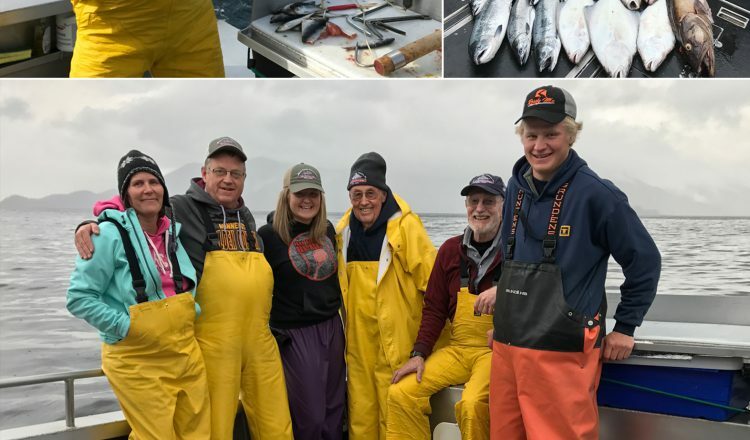 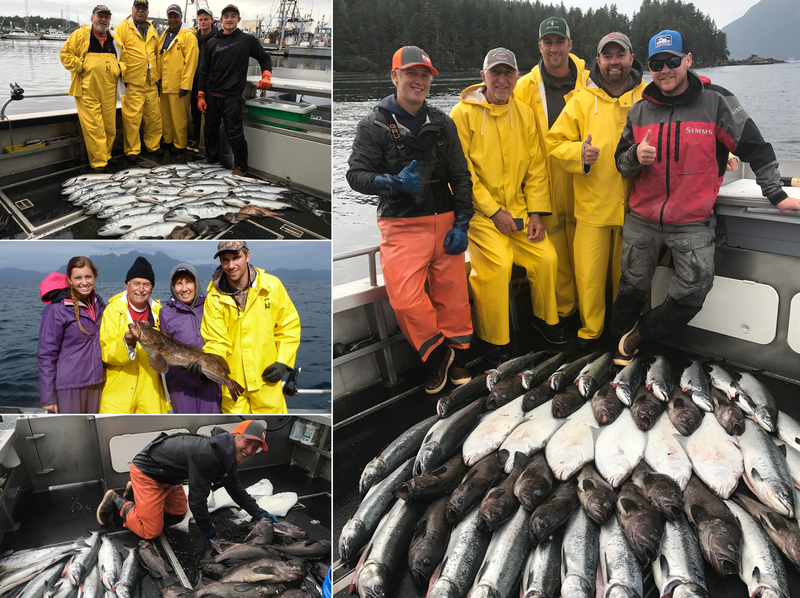 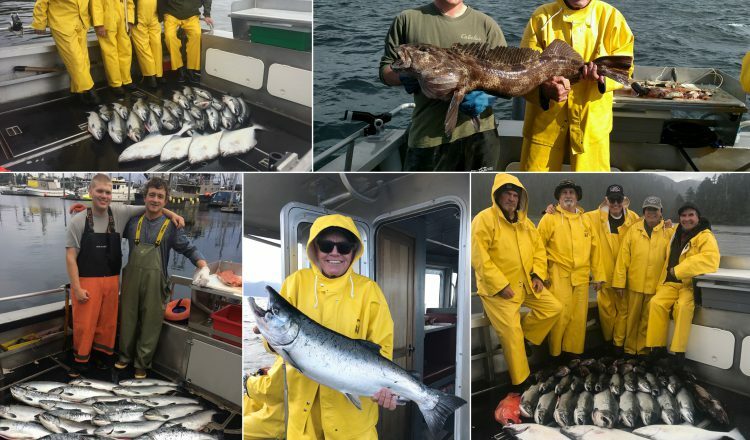 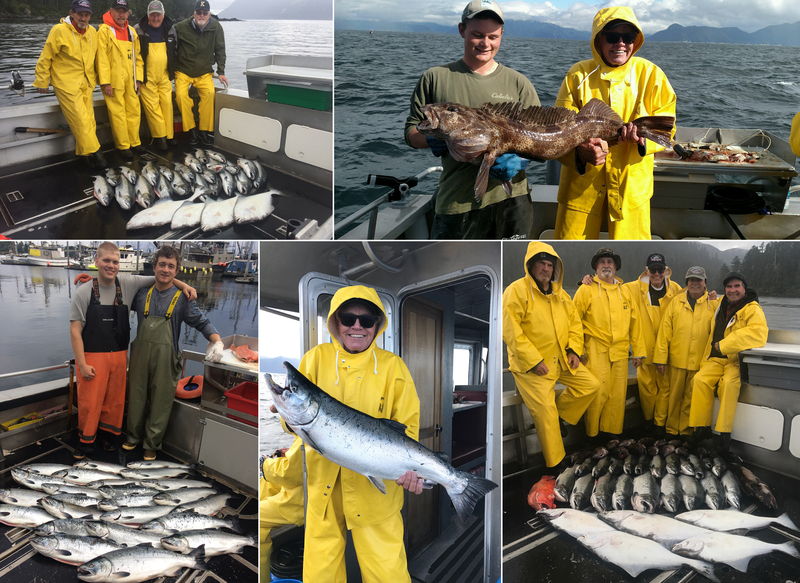 09-05-2017 Large silvers, releaser halibut, and some variety! 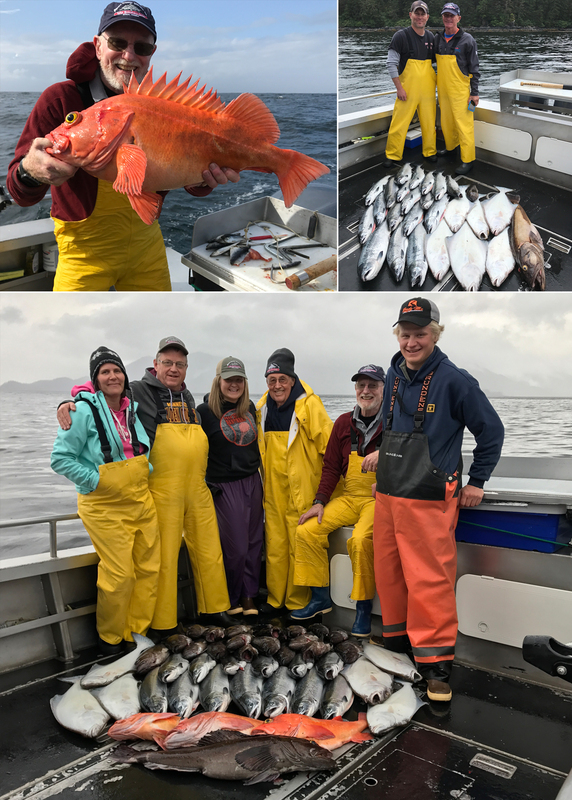 09-04-2017 A rough day still put fish in the boat! 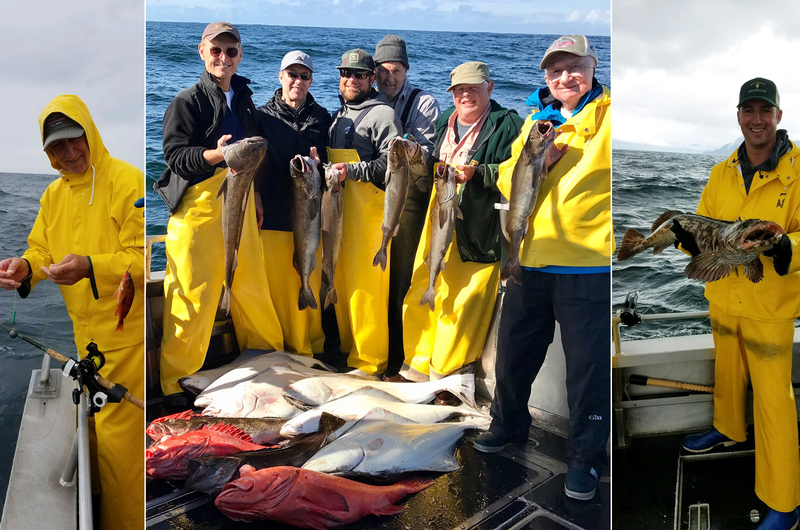 09-01-2017 Better weather produced lots of fish and a 15 lb. 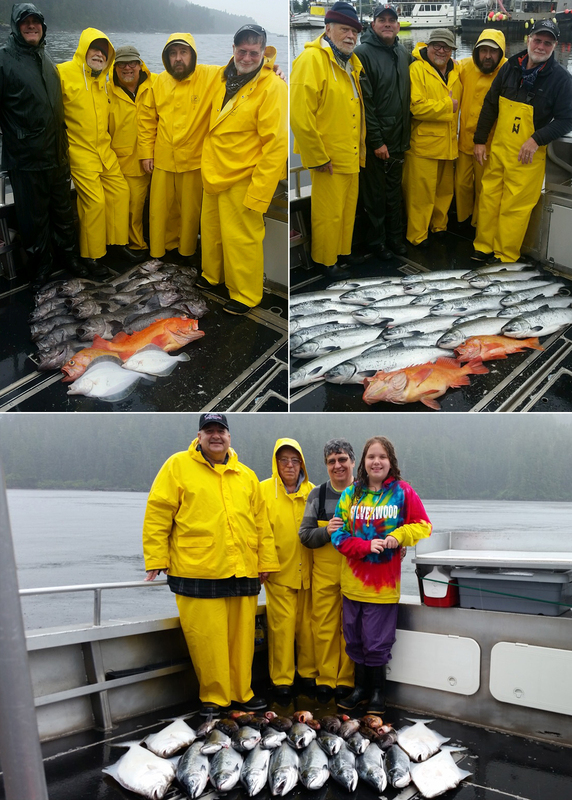 coho! 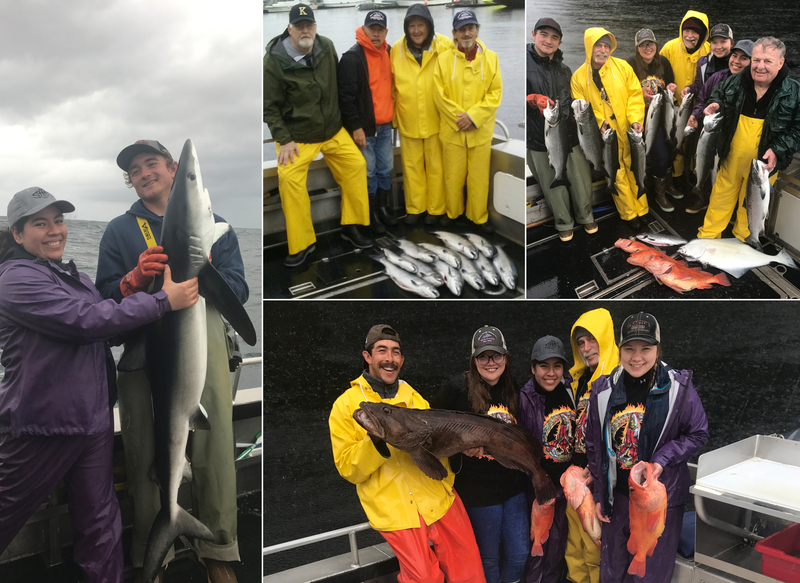 08-31-2017 Families making fishing memories! 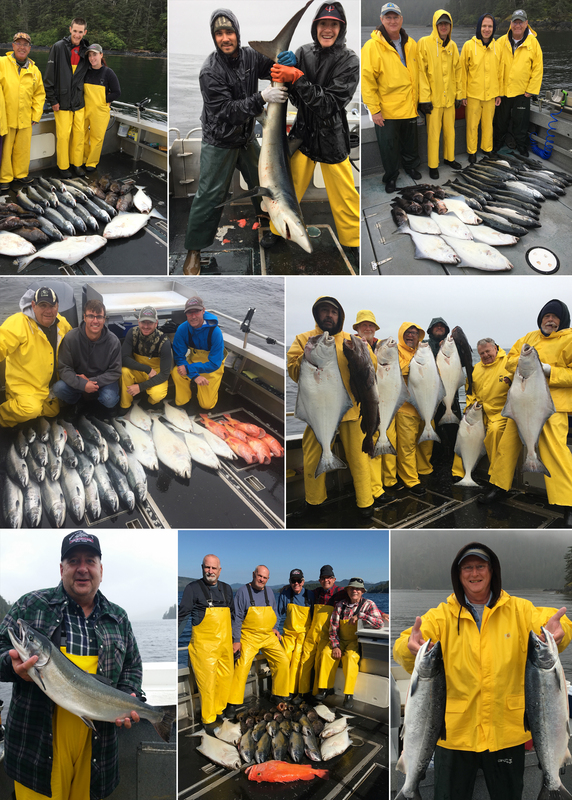 08-28-2017 A whopper coho tops the variety of fish for the day! 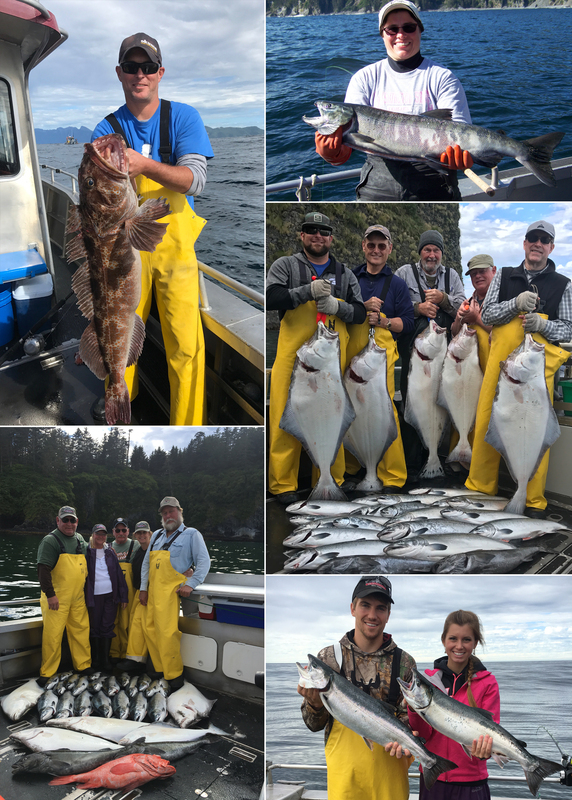 08-26-2017 A bottomfish kind of day!